Hourglass Cosmetics deserves to be in the makeup pouches of the most critical beauty junkies. 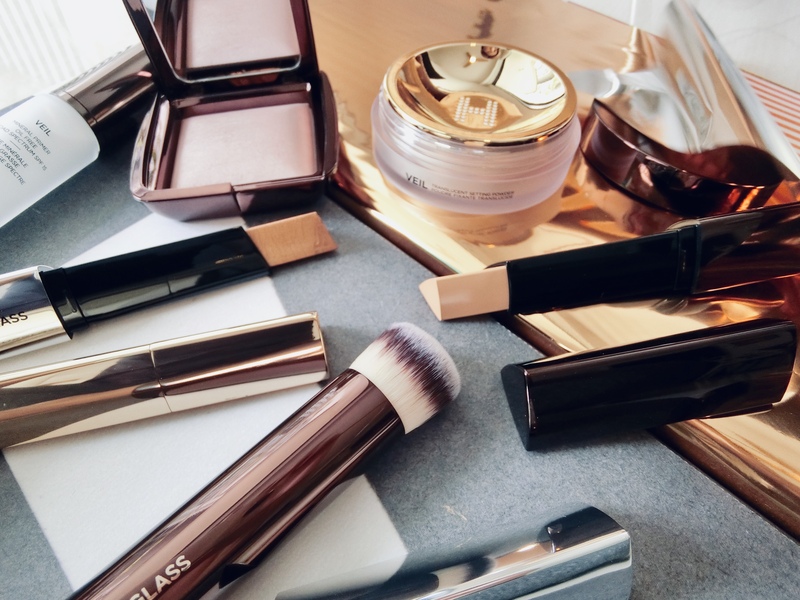 As compared to many other luxury/ masstige beauty labels, Hourglass Cosmetics’ product launches are few and far between. The bold colours in the collection are mainly limited to its lip line. Yet, makeup addicts are obsessed with Hourglass Cosmetics simply because the products work. Its award-winning Veil Mineral Primer is silky-smooth and keeps makeup on through the day, partying, drama, and drinks. The super-fine Veil Translucent Setting Powder takes away the shine, without adding any cakiness, and adds a luminousity to the skin. While the new Caution Extreme Lash Mascara is a dream to use. The highlighting, blush, and contour products are legendary; as they also add a glamorous soft glow to the face. And when they are all thoughtfully packed together in a single palette; you’ve got the perfect travel glam kit. Up next on our wish list: the new Ambient Lighting Edit Face Palette in Unlocked.